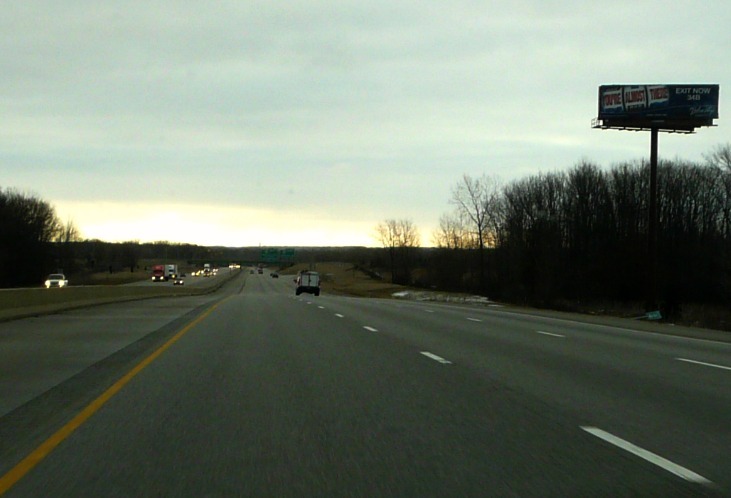 On a recent Saturday morning, my Hub and I rose at the crack of dawn to drive from our home in northern Illinois around the tip of Lake Michigan and up the opposite coast to Holland. 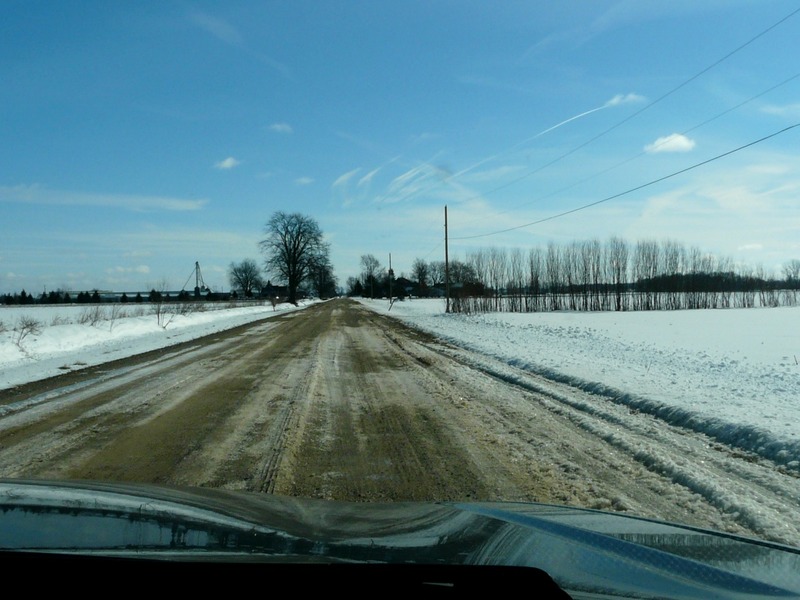 We travel this route often because our daughter and her husband live there. 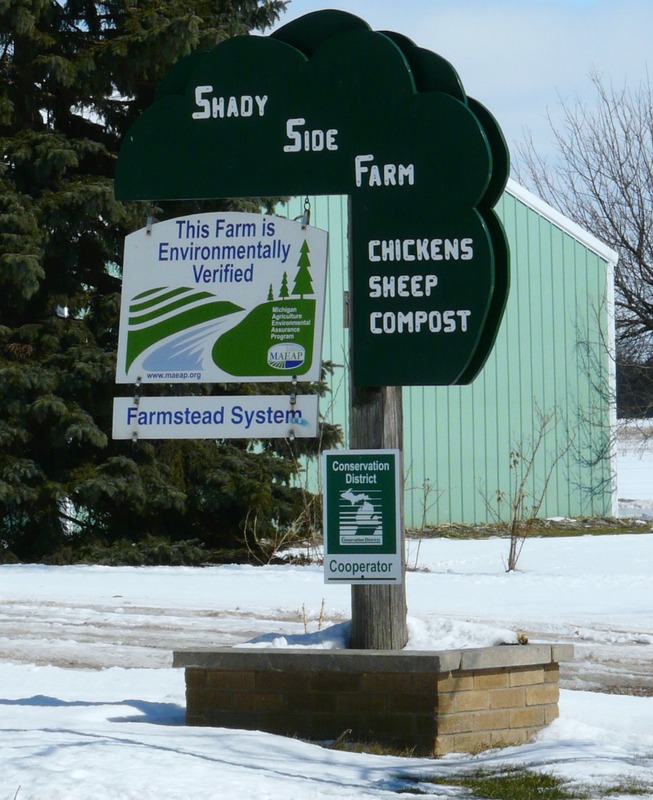 About a year ago, I learned about this farm and their Shearing Day, which they open to the public as an educational event. I’ve been looking forward to it ever since. In part, it was a way to recognize and honor the animals which provide this AMAZING fiber I so love to work with. 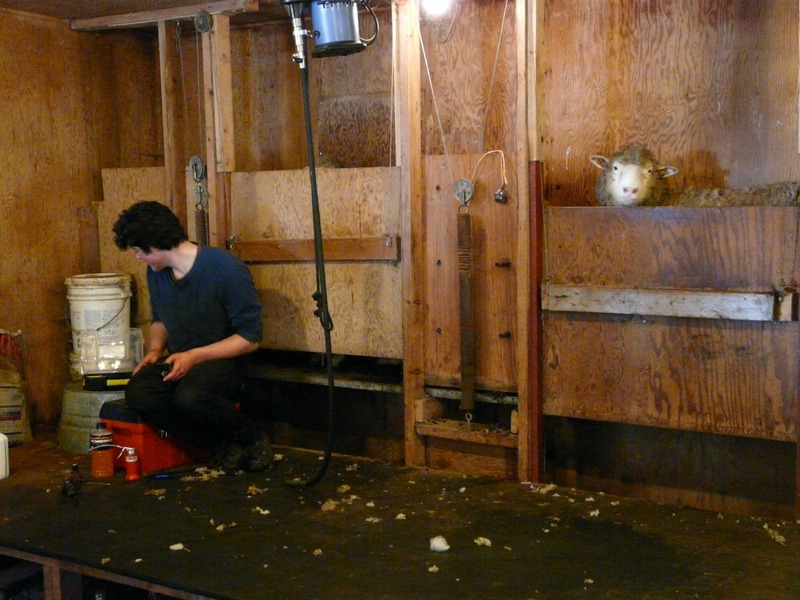 The barn is a long, low building with a staging area for the shearing and several animal pens. 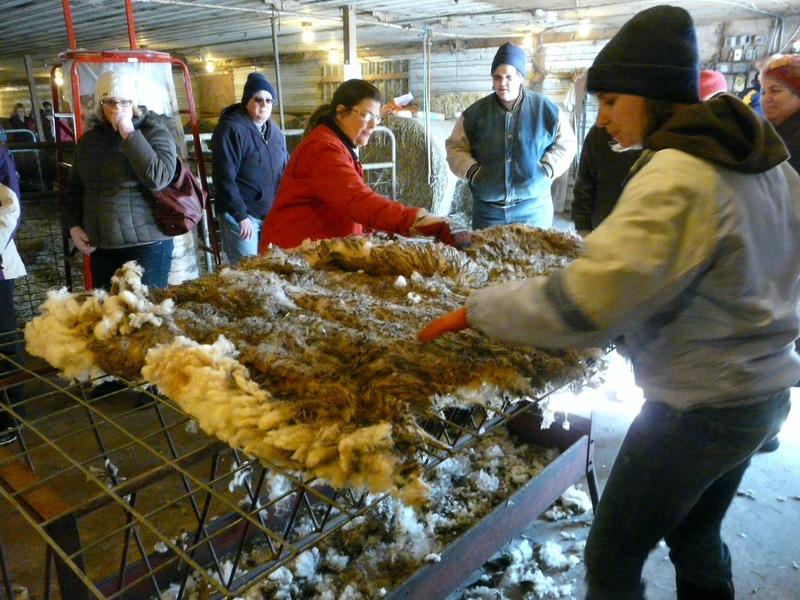 Upon entry, our first sight was of a just-sheared fleece being tossed, dirty side up, onto a rack to be “skirted” — which means the visible debris gets picked out before the fleece is set aside for processing later. 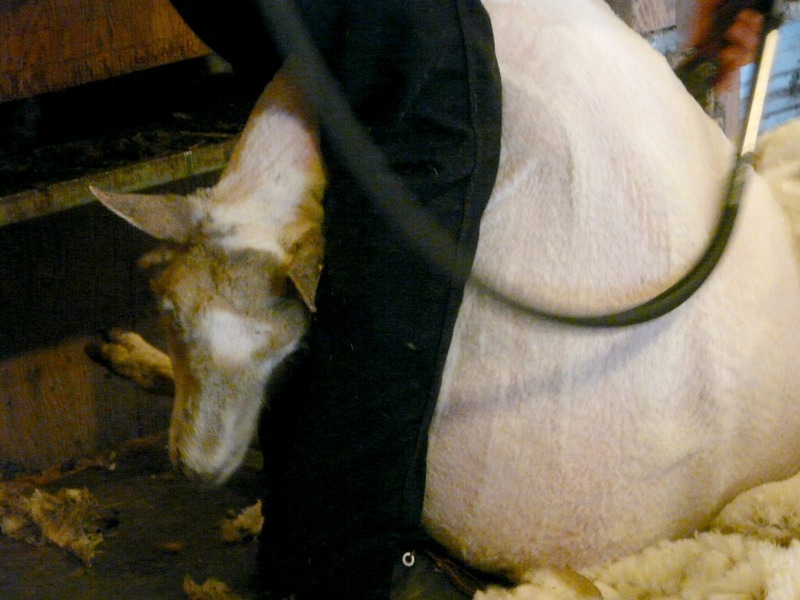 Just beyond that, the shearer was wrangling a very pregnant sheep into a sitting position to get her haircut. We learned that perfect timing for shearing is just before lambing so that, after giving birth, the mamas can better share their body heat with their young ones and the lambs can more easily find their mamas’ milk. This shearer, just 20 years old, can shear an entire sheep in less than 5 minutes. The sheep do not struggle against him, no matter what position he puts them in, as long as they feel secure within his hold. He sheared about 80 sheep before the day was over! 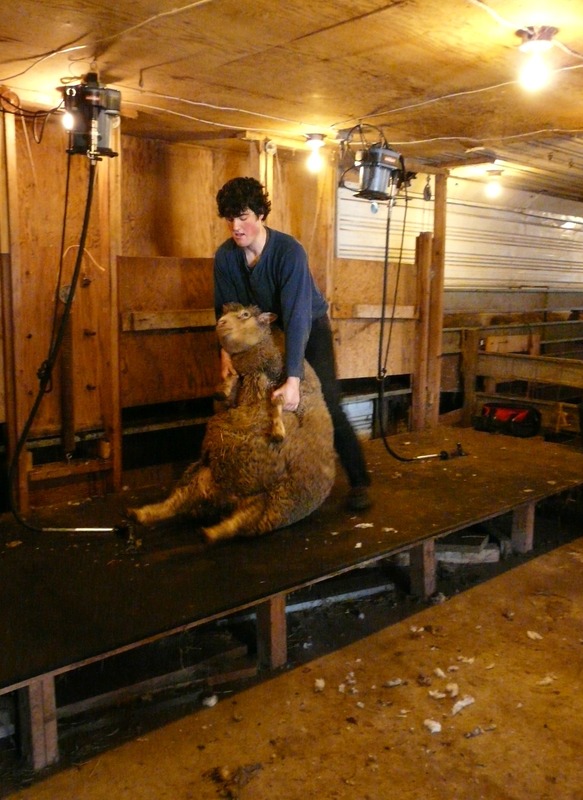 As soon as the shearer lets go, the agitated ewe — looking like a skinned mango! — is up and dashing back to the familiarity of the pen. She trots past the holding pen where the others await their turns. 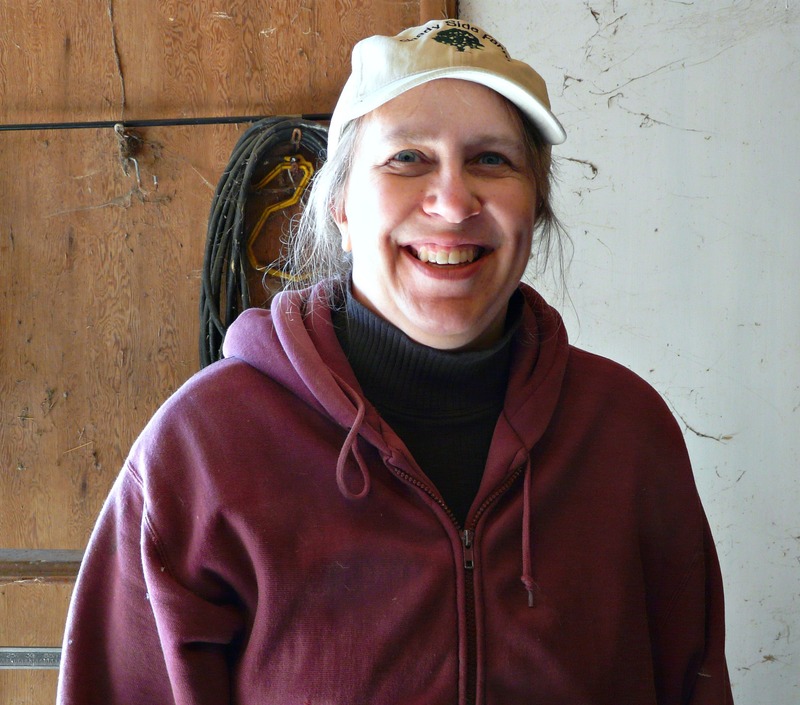 This is Lona, the Farmer’s Wife (and a fellow blogger over at Farming in the Shade). She had this smile on her face every time I saw her! 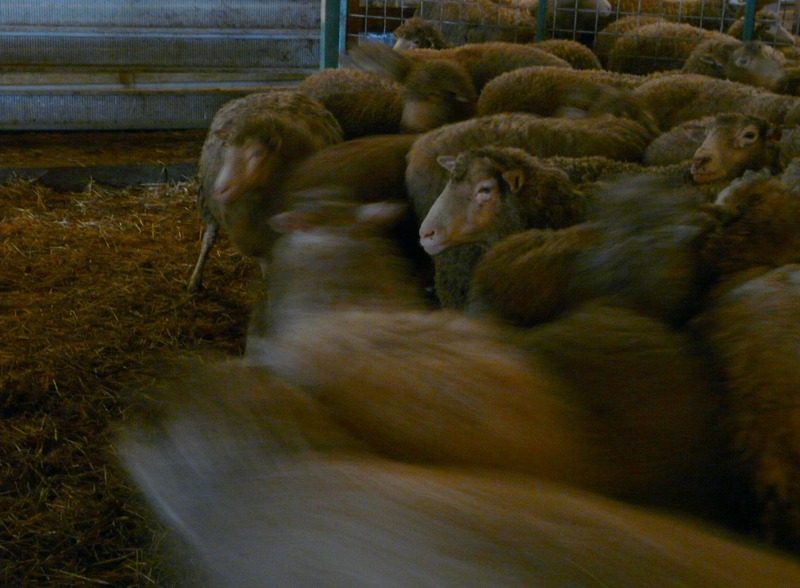 I asked her how they happened to open shearing day up to the public. She said it was triggered a handful of years ago by a comment she saw online, ruing the “fact” that sheep had to sacrifice their lives in order for people to get the wool! She was astounded by this misunderstanding and decided to do something about it. 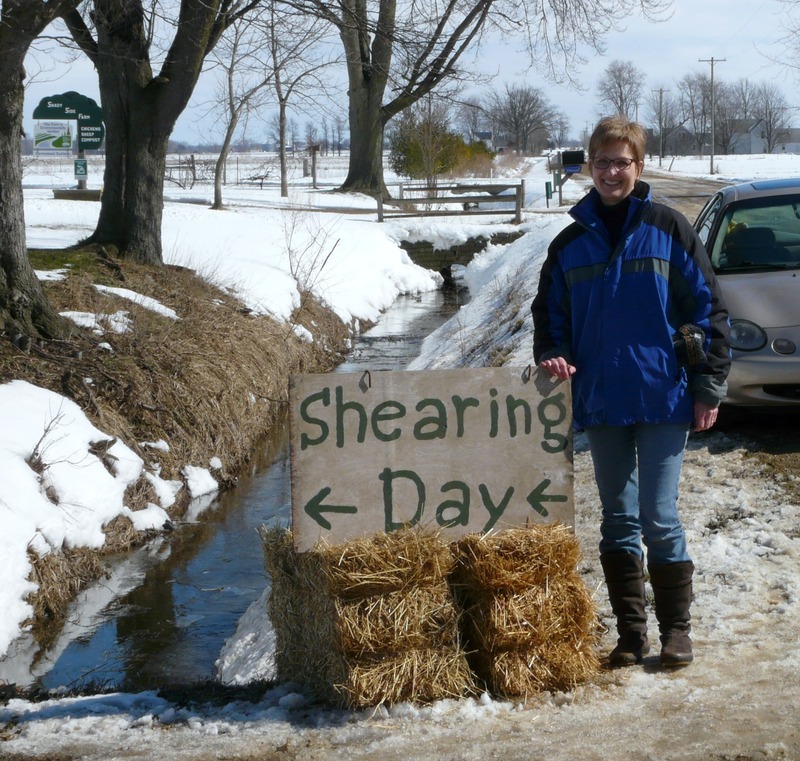 Shearing Day was born. And they’re doing a great job. Please click on over to Lona’s blog to find more photos of a really interesting day. The process is described here in much better detail than I have done. …? Yeah, neither did I. Wool. It’s amazing! Amazing, and just a few miles from where I lived and I had never heard of it or heard my family mention itl Some of them even live in Holland !!! 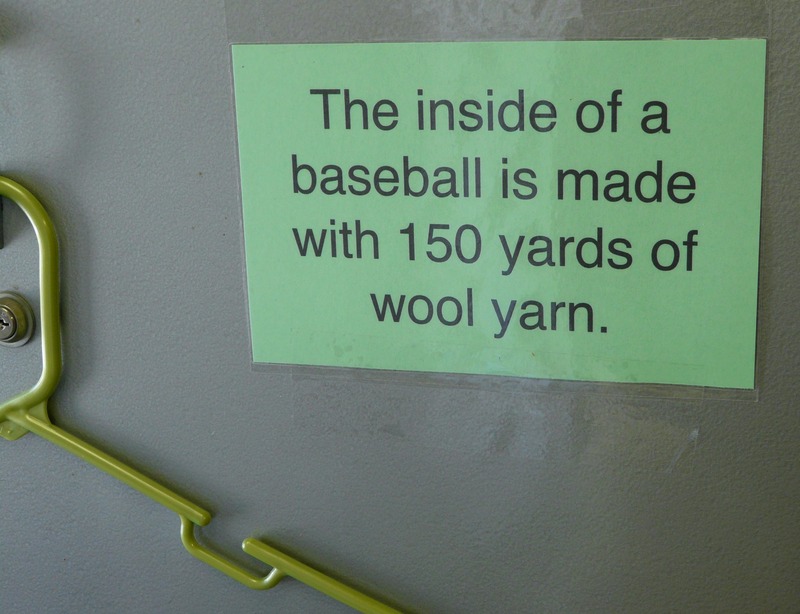 Nothing any finer than a piece of 100 wool. Thanks for the info Joaniel. Oh, Aunt Mary, I’m sorry we didn’t have time to come your direction this time. We will do it one of these times, though! What a lovely post! 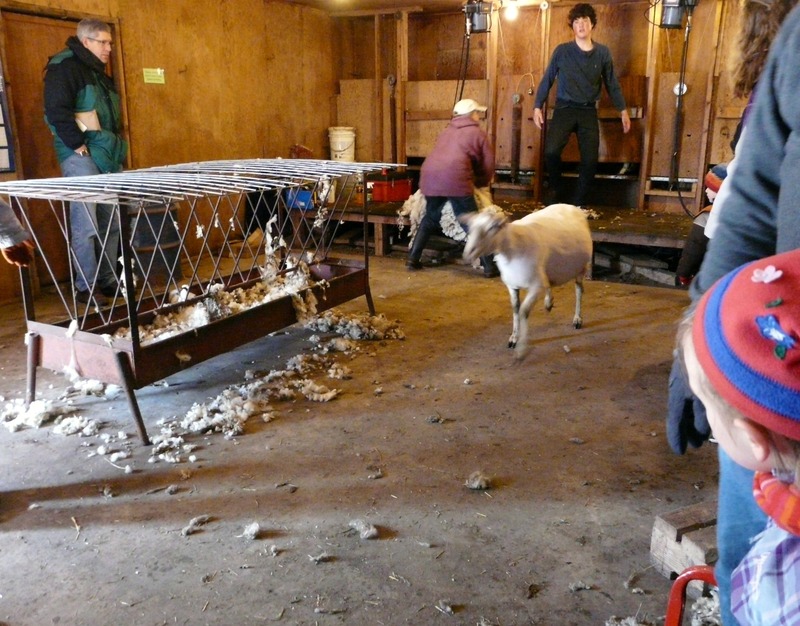 It was fun to read about the shearing day from a visitor’s point of view. Thanks for blogging it! You are welcome, Lona. There was so much more I could’ve said about the day. I actually wanted to upload a little video so people could see and hear what it was like in the barn — but I’ve got more blogger learning to do about videos first!